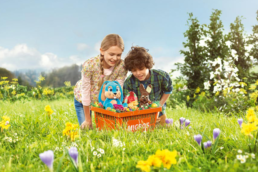 Easter Bunnies is a special plush product for Easter designed and produced by PPI. Arrived in different shapes and sizes but in any case they also make Easter a period of great joy and happiness. 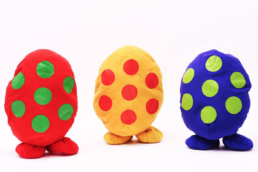 Series 2: Reversible Easter Bunnies that turn into eggs. 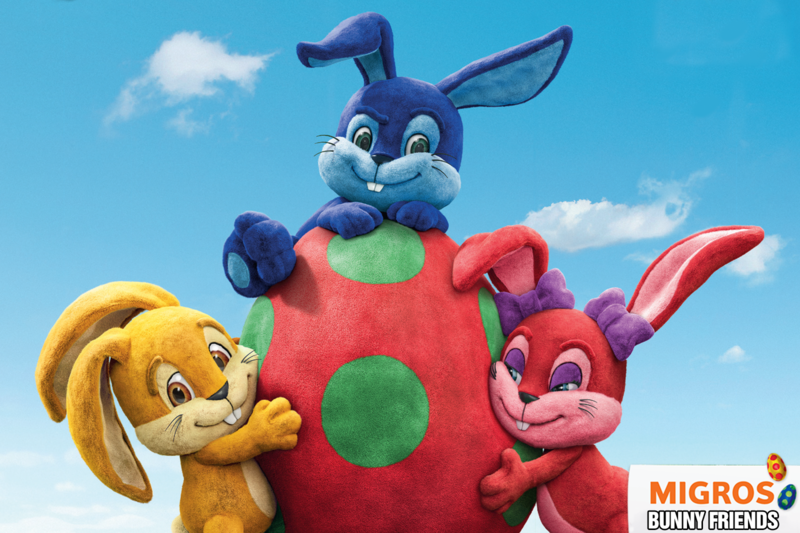 Series 3: Baby Easter Bunnies. Merkur Austria will launch the Series 1 in Easter 2017.